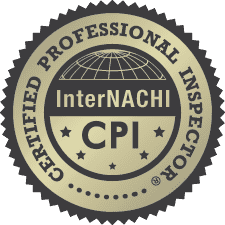 I service the entire South Eastern Florida Seaboard but, if your interested in having a property inspected outside of the Sunshine State, try calling one of the inspectors below. 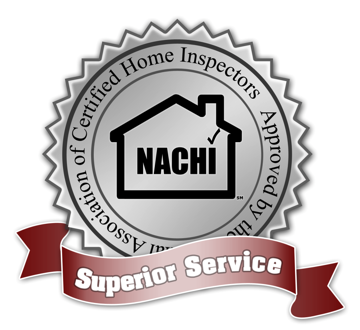 They are all members of Nachi which is the largest and most elite home inspector organization. 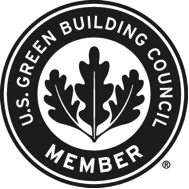 We know, we are proud members. Crooker Hancox Not just an Inspection, an Education! Priority One Home Inspections, LLC. Gordon Eberhardt – Sandwich, IL.